The CCNSG Renewal Course is a one day refresher course for those who have already passed the CCNSG National Course. This has to be taken within three months of the Safety Passport expiry date. If it is not taken within the specified time then the two day CCNSG National Course will have to be retaken. Representatives from major clients serve on the CCNSG steering group and there is also representation from contractors, training providers, trade unions and the Health and Safety Executive (HSE). The CCNSG meets regularly to ensure that standards are being maintained and that the content of the training scheme continues to meet current safety legislation and safety practices. This is a one day refresher course with a test at the end of each session. 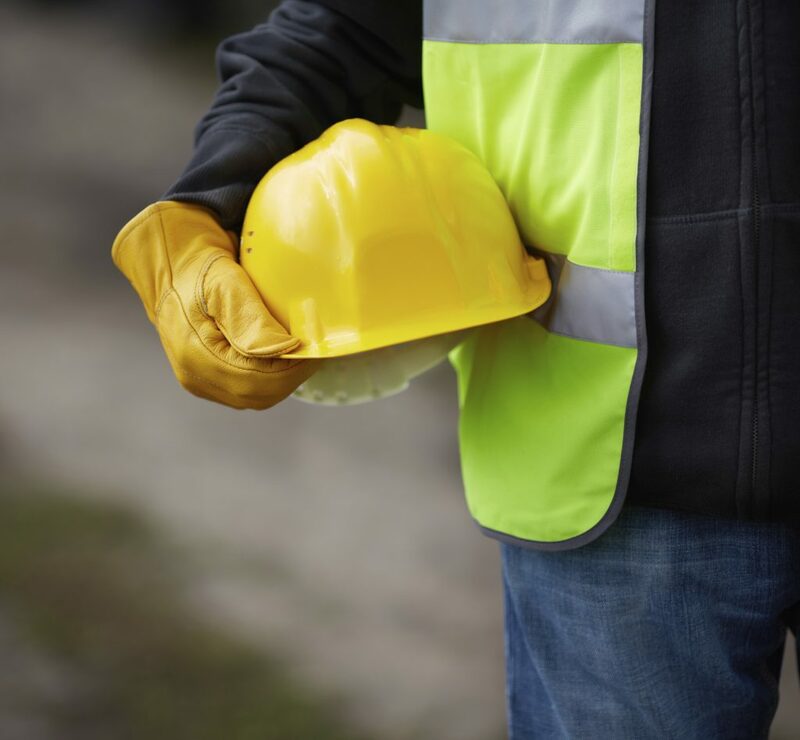 Keeping your CCNSG Safety Passport up-to-date ensures the health and safety training requirements for many engineering construction sites has been met. A CCNSG Safety Passport which is about to expire or has expired within the last three months.